Home / Blog / How Does Florida’s Summary Administration Process Work? When a person passes away in Florida, his or her estate typically goes through probate. This may take the form of formal administration or summary administration, the latter being a less costly and quicker process. With those advantages, many beneficiaries look to determine if their loved one’s estate qualifies for summary administration. The decedent has been dead for at least two years. The total value of the estate to be administered, minus exempt property under Florida law, is less than $75,000. 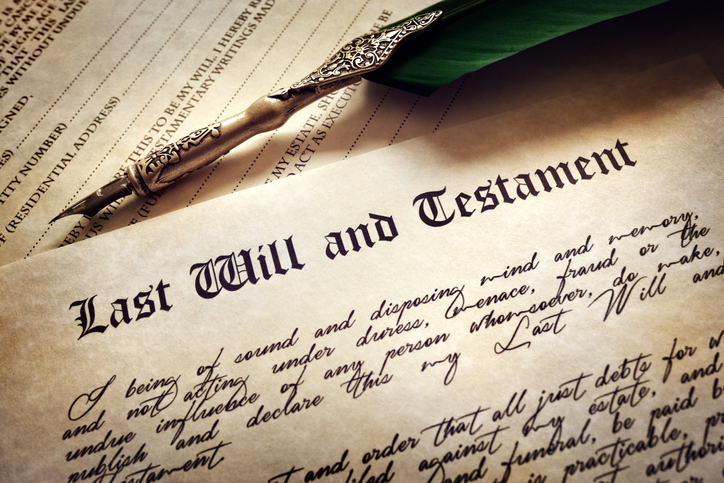 The decedent established a last will and testament but the will does not require the estate to undergo formal administration. Ideally, you would use summary administration in a situation in which there are very few creditors or many exempt assets. If you have determined the estate in question qualifies for summary administration, you can petition the court to begin the process. To do so, you must be a beneficiary of the deceased or identified as a personal representative in his or her last will and testament. If there is a surviving spouse, that person must sign the petition before a court can approve it. Filing this petition can be challenging, which is why you should have an attorney assist you. A legal professional will include all relevant information, along with a complete list of all the assets and property within the estate. The court then reviews the petition to rule on whether the estate meets the requirements for summary administration. If so, it will issue a notice of summary administration to all of the estate’s creditors and allow the estate to move through probate. Summary administration is not an option for every estate, but when you think you are eligible, it’s important to work with a professional on your petition. To learn more, speak with a knowledgeable estate planning attorney at the Law Office of Nancy J. Oset. Call the firm today at 727-326-1618 or contact me online to schedule a meeting at my Palm Harbor office.